'Parliament must urgently fill SABC board vacancies' - SABC News - Breaking news, special reports, world, business, sport coverage of all South African current events. Africa's news leader. DA's Phumzile van Damme says Parliament's Communications Committee must urgently advertise the new vacancies on the SABC board. Political parties have called on Parliament to move swiftly to fill the vacancies on the SABC board, after President Cyril Ramaphosa accepted the resignations of four board members on Thursday. This brings the total number of vacancies among the 12 non-executive board members to eight. 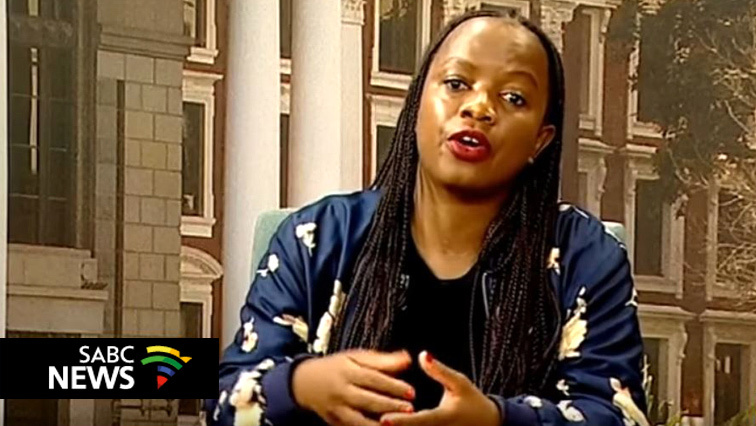 Democratic Alliance (DA) spokesperson on communications Phumzile van Damme says Parliament’s Communications Committee must urgently advertise the new vacancies on the SABC board. This entry was posted on 07 Dec 2018,07:39AM at 7:39 AM and is filed under Politics. You can follow any responses to this entry through the RSS 2.0 feed. Both comments and pings are currently closed.